The composer, Michio Miyagi, started the New Music Tradition in the 1920’s. This tradition came about with the Meiji Restoration which opened the passageway for an encounter between Japanese and Western music. 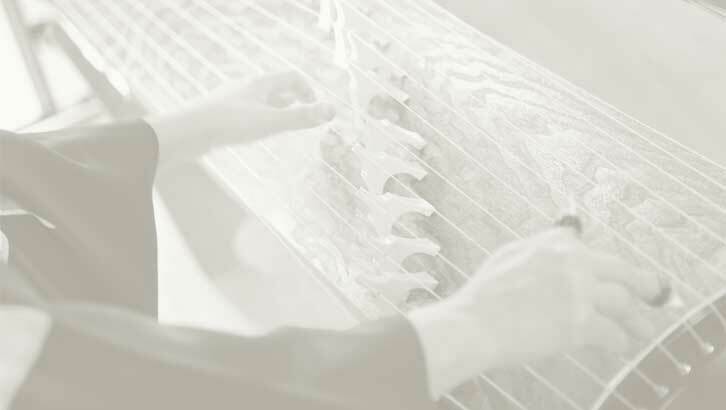 It was the koto that became the favored instrument for experimentation. The first recital of his own works was not accepted amongst Japanese musicians but was considered a sensation in the circle of Western music. This gave Miyagi the assurance to continue exploring Western elements.